A recovery story! Yes, it’s possible! Those of us with chronic Lyme already knew this, but it’s nice to see it confirmed by a large research center like Johns Hopkins. Bad news! If you’re a kratom user, you might want to stock up now. It looks like the FDA is preparing to crack down on kratom. 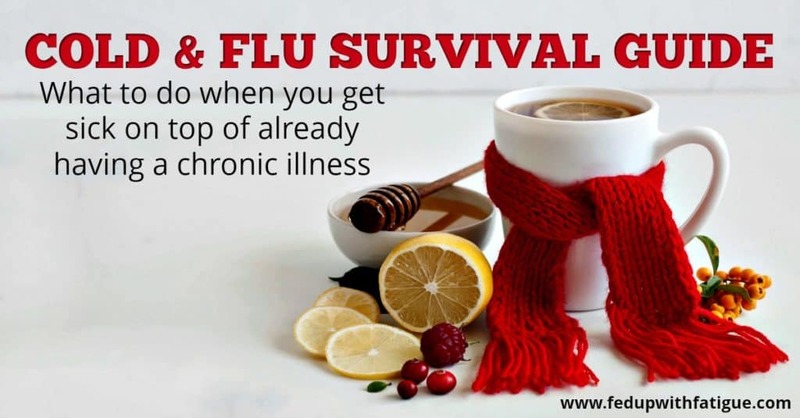 An overactive nervous system is one of the hallmarks of fibromyalgia, chronic Lyme and similar conditions. To feel better, it’s important to calm the nervous system and get out of the fight/flight response. This is one way to do it! I had acdf done july 2016. C5-7. 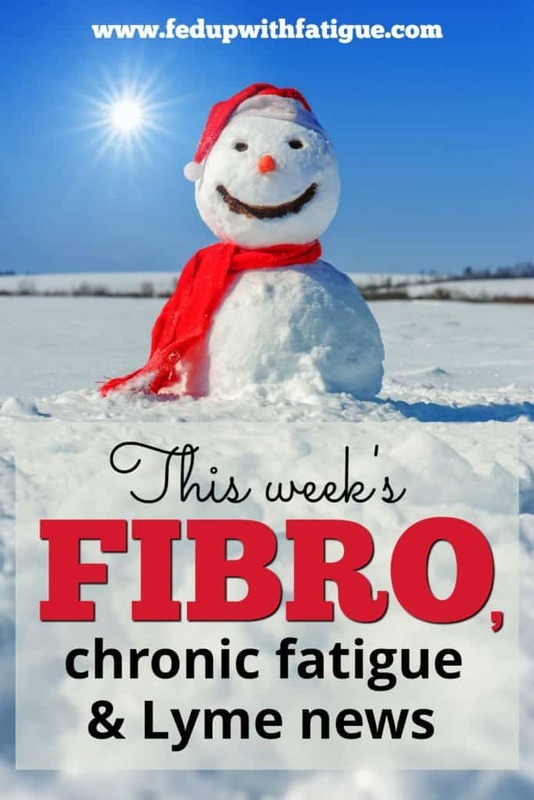 And diagnosed with fibro. 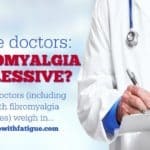 I have fibromyalgia and just found out that I need spinal surgery. Do you have a blog post on FM and surgery? Does anyone have experience with cervical disc fusion? No, I’m sorry but I don’t have a post on that topic. Yes I do have experience. 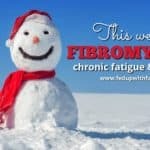 I am dealing with Fibromyalgia for 27 years now. I had a Fusion done on the lowest part of my back S1 to F5. I am NOT going to lie it was the worse pain I have ever experienced. I was in a body cast for 6 months. Even after surgery it still took months to get though it. 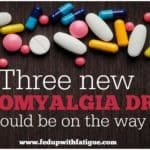 Please make sure they give you Water Therapy versus land because of the Fibromyalgia it is too rough and affects your joints and muscles versus water which takes the pressure off of your joints. Water therapy produces resistance which helps heal you without the pain. God bless you and I will say a prayer for you! Take care! The government is going to find that this ” war on drugs” is going to cause more deaths by eliminating anything they can that gives pain relief to millions. Please stay out of our lives! I am a Republican but am becoming a Libertarian more and more everyday. Katie, I agree. 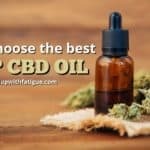 While reading the article I was realizing that no matter what we who live in chronic pain need to help us..the gov’t has a plan to shut it all down! 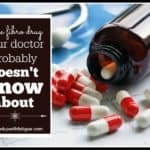 Kratom is not an opioid, as they claim. Hike I’ve read a bunch on Kratom over this past year, I haven’t tried it yet simply because I. can’t find where to buy it and how to begin trying it. I’m fearful to just pick a place online and buy it from them. Hi Maureen, I buy from a place called wickedtea.com. 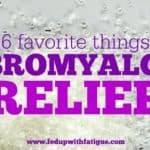 They have a quite a few varieties…the reds are the relaxing ones that help with pain. They have a number you can call or text or you can order directly from their site. Unfortunately, I am afraid the DEA is going to actually schedule kratom due to the pressure from Washington. I have signed petitions & called my representatives in congress….don’t know if this will help. I’ve also noticed that some links to Kratom information are being taken down…don’t know what this is all about.